Gulf Shores newest beachfront condominium Phoenix Gulf Shores, is located between Island Royale and Gulfside Townhomes with Oceania nearby and located inside the popular West Beach area. With 22 floors housing 80 three- and four-bedroom units, these beautiful and spacious condos boast direct views of the Gulf of Mexico. Each condo features fully-equipped kitchens, granite countertops, 10-foot ceilings, jetted master bathtubs, and floor-to-ceiling glass looking out onto the coast. Large balconies offer the perfect place to watch the waves crash onto the shore and or enjoy breathtaking sunsets and sunrises over the horizon. Property amenities will include and indoor and outdoor pool, hot tubs, fitness center, meeting room, garage parking, tennis courts, and indoor storage for residents. Desirably located in the heart of Gulf Shores, residents and guests can easily walk to many attractions, restaurants, and shopping. A few miles to the east, Phoenix Orange Beach is a similar gulf front development currently under construction and is expected to be open by October 2018. The high-rise condominium will also house three- and four-bedroom units and feature a lazy river and comparable amenities as Phoenix Gulf Shores. Find more information on beachfront properties or pre-construction projects by visiting our Orange Beach Condos for Sale and Gulf Shores Condos for Sale pages to view current listings, recently sold prices, and revenue information for each development along with interactive maps and aerial imagery. If you have any further questions, need info or would like to schedule a private viewing for Phoenix Gulf Shores or any other condo or property, please email info@condoinvestment.comor call (251) Area-Pro (251-273-2776) for immediate assistance. 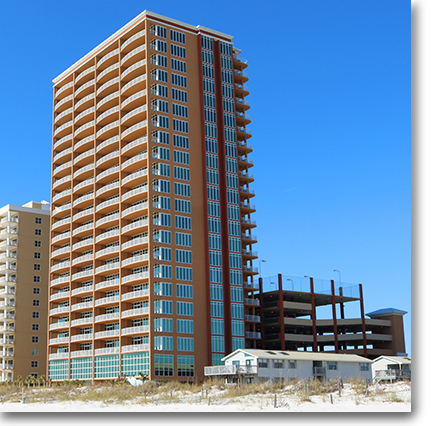 RENTAL TIPS to help maximize your Phoenix Gulf Shores condo rental revenue. 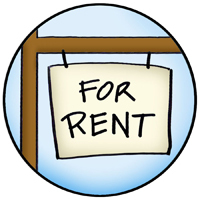 Find yearly rental incomes for Phoenix Gulf Shores and all other Gulf Shores condos.